A JUSTSO, our outstanding reputation in shop window display design has allowed us to build an extensive portfolio on word-of-mouth and repeat clients. We have worked with most of the leading luxury brands across fashion, ﬁne jewellery and luxury cars, resulting in some of the most prestigious window display projects within the industry. JUSTSO will work with your to fully understand your aims and objectives, allowing you to communicate your brand message effectively and with impact. Offering a fully tailored service, we will become fully immersed in your brand and will sculpt your window displays from the inception of through to installation. 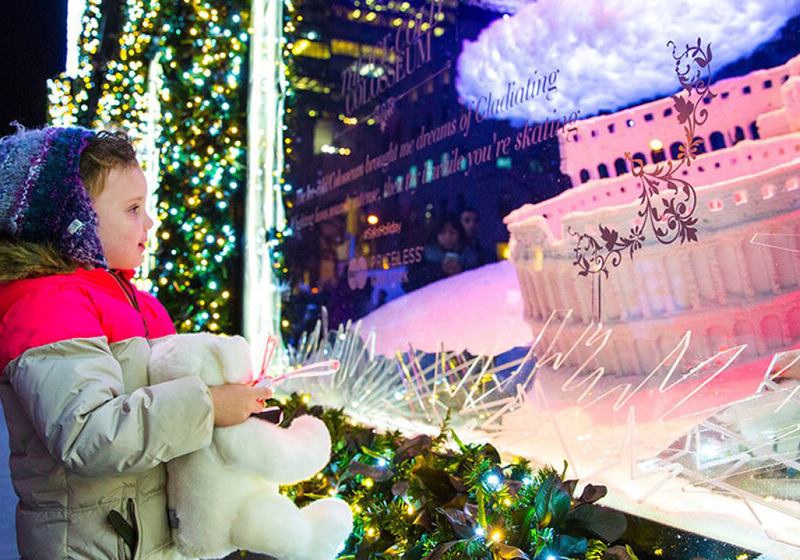 Having worked with prestigious brands including Harrods, Saks Fifth Avenue and Coutts on their Christmas window displays, we pride ourselves in conceptualising innovative and unique seasonal window dressings that allow your brand to stand out from the crowd. 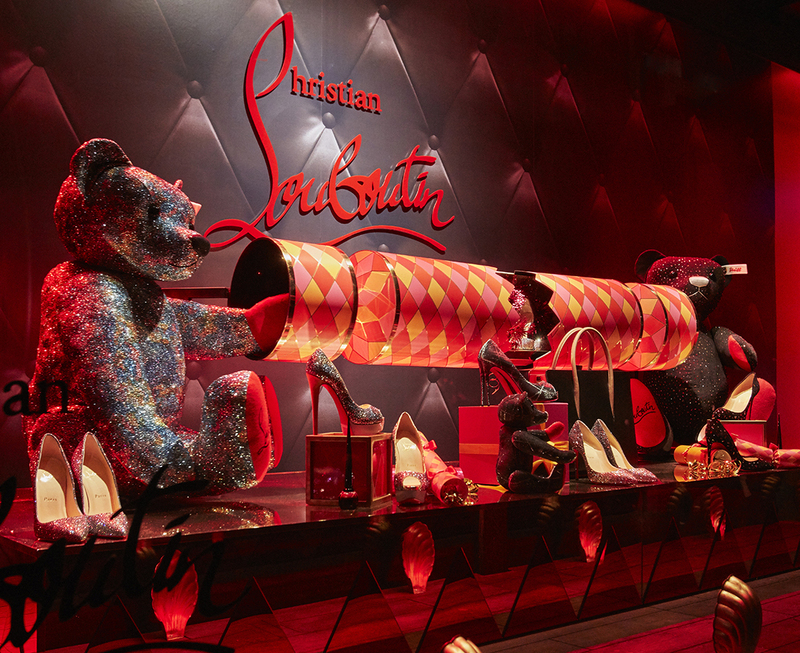 Whether you are launching a new product, want to welcome in a new season, or celebrate a particular holiday, our creative designs for retail allow you to create a window display that is sure to attract attention. 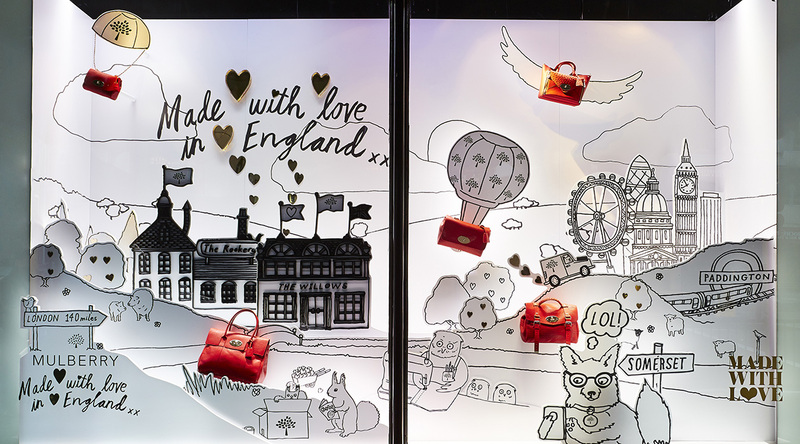 As experts in pop up shop design, we are able to bring your windows to life – drawing interest and driving brand awareness. We will work with you to devise attractive and attention grabbing window displays, and offer a full end to end service. We work with clientele across the globe and have been fortunate to have supported many of our clients on an international scale. As experts in managing multi-site retail design, we allow you to develop branded display campaigns that can be tailored to any location.